To A True Freedom Fighter. You Are Dearly Missed. Wine & Comedy. Because, Is There A Better Pairing? Drinks at comedy clubs are totally the norm, but let’s bump up the fun a notch. How about wine with comedians who are wine connoisseurs and joke about, well, wine? Bolder styles of Chardonnay match wonderfully with bold, creamy dishes like mushroom risotto, lobster bisque and chicken, leek and ham pie. Wine appreciation is considered the height of civilization. Very traditional and tightly controlled by the powers that be, The Man, right? Well, here are four unconventional wine facts we’d like to drop on you. 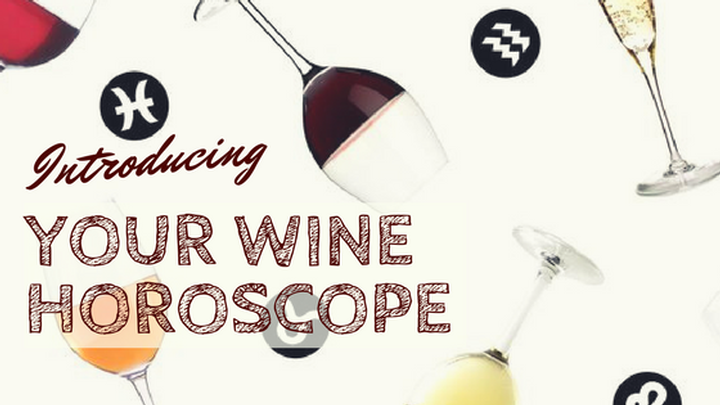 We’ve learned from our favorite wine enthusiast movies like Sideways (2004), Bottle Shock (2008), and A Good Year (2006) wine is a wonderfully complex and intricate indulgence. Here are a few everyday tips and tricks most of us tend to forget, but should make a point not to miss. We all know wine is fun, but let’s look at the frightening facts of wine. Because that’s fun, too! With wine’s long history coupled with its continuing popularity, it makes for an endlessly entertaining discussion - while enjoying some wine of course. 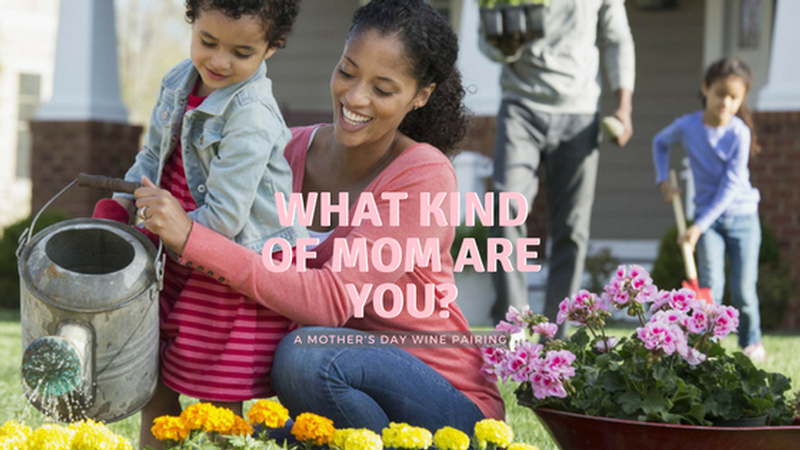 Your Mother’s Day Pairing - What Kind of Mom Are You? Happy Mother’s Day! Yup, it’s here. Need a last minute gift idea for the woman who gave you life? Look below and ask yourself, “What kind of mother is that special lady?” Are you a mother looking to treat yourself just in case your gifts are only fridge door worthy, but you need something to chill inside ready to drink with dinner? The packages below will help guide you.